Thanks for the great photos and thanks for continuing this site. 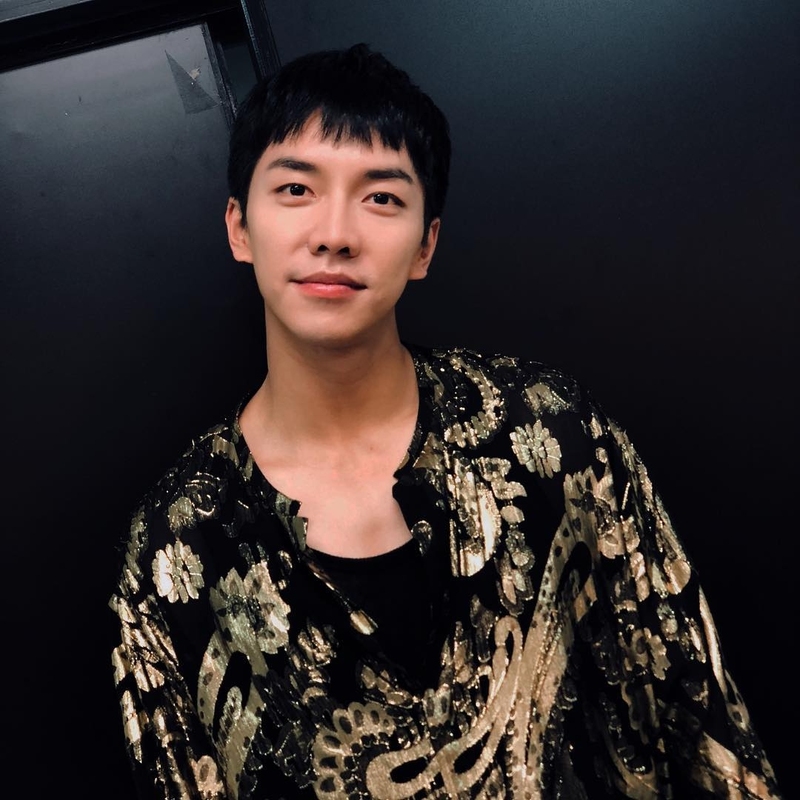 We must support our beloved LSG, adorable, sincere, professional, humble, sensitive boy I would say unique. Sorry but I would like to know if you are aware of the LSG program for the next few months. 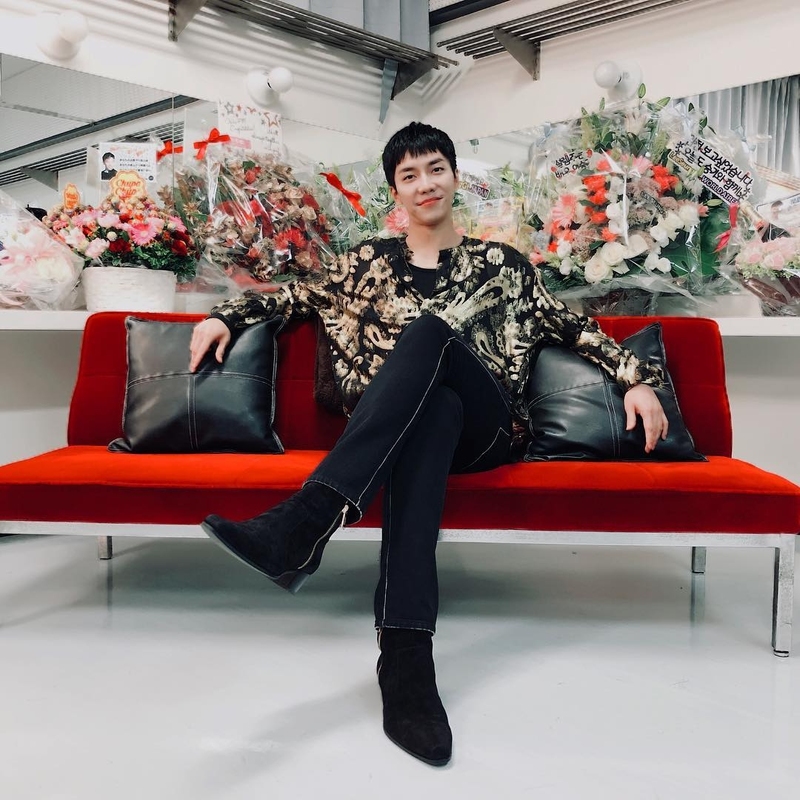 I met LSG recently through Netflix then I did various research on the internet and I discovered his extraordinary skills and I became a fan of his. 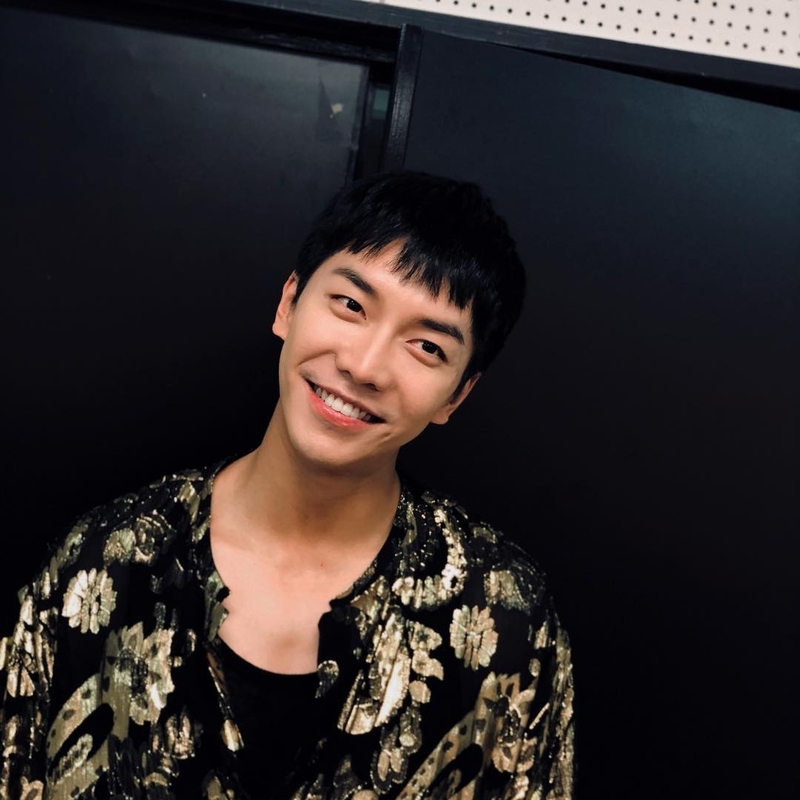 When I got to know LSG, I was also keen on Korea culture and I would like to take a trip next spring in Korea and Japan to get to know these countries better. I would very much like to combine my trip with an LSG concert … to be able to hear it live, this would be my dream. I know you’re always very busy but I hope you’ll find some time to answer me.